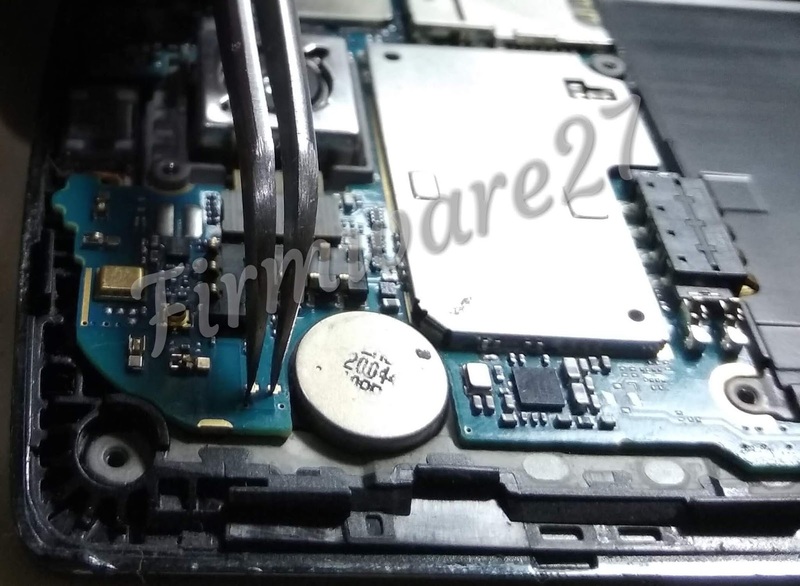 Free Download Firmware Unbrick LG G4 H810 / H811 Qualcomm Msm8992, Unbrick Dead after Flash Stuck in Mode 9008, Repair Stuck on Logo, Screen Lock, Pattern Lock etc. 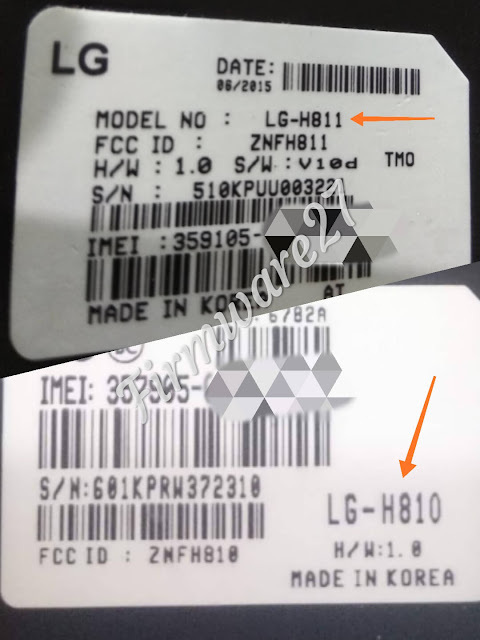 For Unbrick LG-H810 / H811 you can Use QFIL, Miflash or other Qualcomm Tool in EDL Mode 9008, if your device is stuck on logo, you should do a test point to be able to flashing using this firmware. 3 Komentar untuk "Firmware Unbrick LG G4 H810 / H811 Flash 9008 Mode"
omm boleh minta mirror linknya?